We have just added The DoubleTree by Hilton to our projects page. 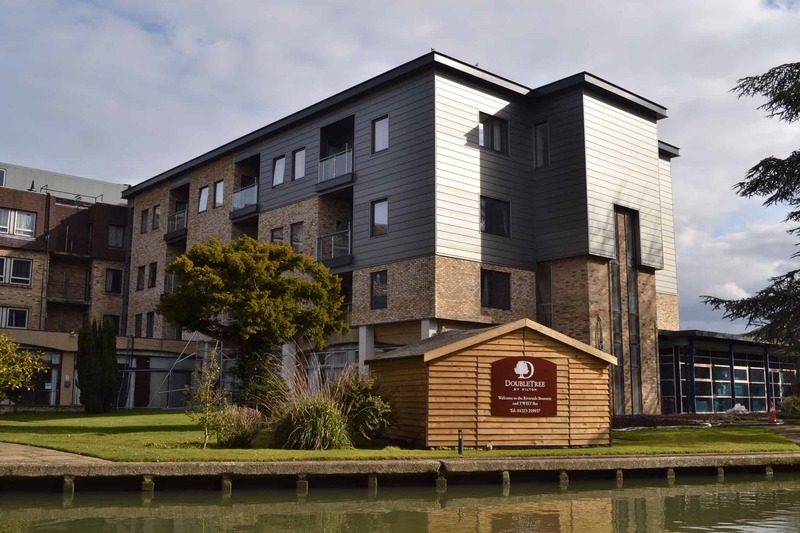 This hotel on the River Cam in Cambridge wanted to add a 3-storey extension above their existing ground floor. Adding floors can be a much simpler solution with Eurobrick, as our systems are lightweight so can help to simplify foundation requirements and speed up the process. This project was designed with a steel frame construction so that the weight of the structure being supported on steel piers. Our approved installer ML Brickwork (Southern) then installed our X-Clad system. To see more, you can view this project on our Projects page.